Dog collars have long remained a solution to control dogs but are they safe to use? The answer is no, they are not safe and shouldn’t be used by well-meaning dog owners. Why is this the case? 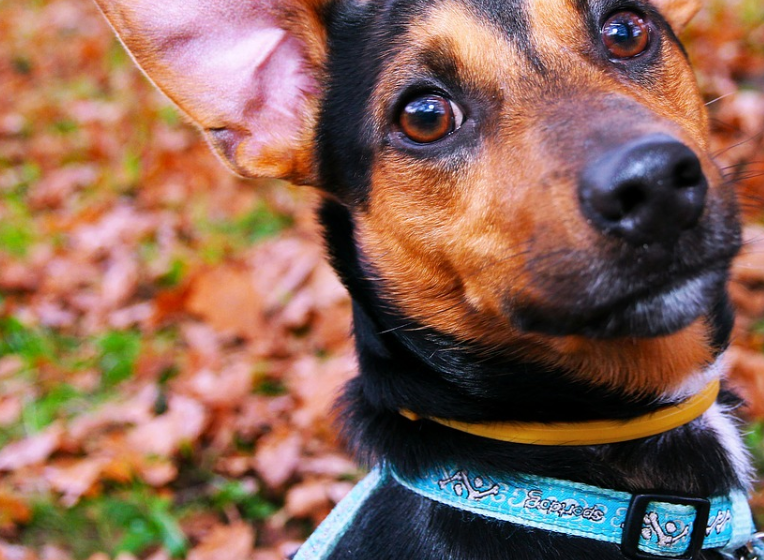 Why are dog collars a bad thing for your pet? 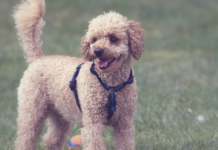 It’s time to look at the hidden and unknown reasons dog collars are a major issue and shouldn’t be used in the modern age. The first problem has to do with choking as the dog’s neck is going to be under serious duress. 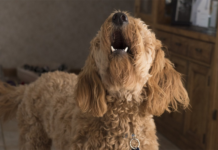 It’s not a natural restraint and the amount of force put by the dog is going to cause serious damage to their internal parts. Instead, as soon as the collar goes on, it creates a sense of pressure that’s put on the dog, which in turn leads them to pull hard. When the pulling sensation takes place, this is when the collar causes a good amount of harm to the neck region. 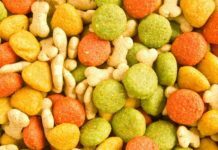 It is best for dog owners to stay alert and focus all of their attention on diminishing the use of this item because it does a lot of harm. Anyone that is using these dog collars isn’t thinking about their dog and shouldn’t continue to use them. If you are going to use a solution, it should be a well-designed option such as the martingale collar. One of the worries people have has to do with the panic that sets in with their dog. Yes, a lot of dog owners can relate to this feeling when the dog feels the leash and starts yanking on it. This causes stress in the collar and is not a good feeling for the dog! Instead of continuing to let this happen, it is important to pay attention to how the dog feels and make immediate adjustments. This is a no-brainer but is something people don’t seem to focus on as much as they need to. It is best to think about the struggle that comes along with dog collars and all of the internal injuries that can take place as a result. There have been many examples where dogs have had lingering issues inside their bodies because of these collars. The harder they pinch on the neck, the worse it gets and sometimes it isn’t a one-time issue. This can become a prolonged problem that is horrible for the body and is going to leave the dog in a position of suffering. Take action and get rid of the choke collars as soon as you can! Since the thyroid gland sits near the neck area, it is going to be exposed to excessive pinching by a collar. When you put on a collar, it is the thyroid gland that’s going to take a brunt of the damage. In many situations, a dog’s thyroid starts to break down and malfunction because of the external pressure being put on it. Be smart and think about how it is going to impact your dog. This is a hidden cause because most people don’t notice what is happening to the dog’s thyroid gland until it is too late. Blood circulation is a hidden cause for dog-related injuries in the upper body. With the choke collar, you are going to be pinching a part of the body and it is not going to be done lightly. When this happens on a regular basis, the area is going to start to lose blood flow to the area. In this case, the area would be the eyes, ears, and brain. If the blood isn’t allowed to circulate, it does a good amount of damage to the ears and eyes. This is why many dogs have a vision and/or hearing problem as they age. Nerves are spread across a dog’s body because it needs to sense pain, touch, or anything else that comes with being a living organism. However, the choke collar exerts an unnatural pressure on the nerves and causes them to malfunction. Nerves aren’t going to go away and instead tend to break down over time due to this pressure. 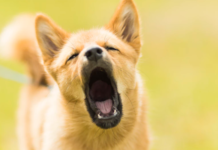 When there are nerve-related problems, the dog is going to start to exhibit symptoms of pain, discomfort, and a general uneasiness that is not good for their quality of life. Along with all of the physical injuries that come with the use of collars, there’s also the psychological component that has to be kept in mind. A dog’s psychological well-being isn’t going to be safe if a collar is used all the time. It is going to become a negative part of the dog’s life and isn’t something they’re going to associate with a nice feeling. 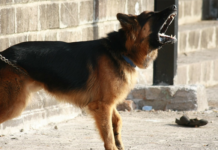 This is when dogs start to get angry, uncomfortable, or negative with their emotions, which is never a good thing! As more time goes on, these psychological issues entrench themselves and that’s when a dog’s issues start to worsen. Dog collars are not safe and shouldn’t be used with reckless abandon. Many dog owners continue to use harmful solutions that are simply uncalled for. Instead of using vicious dog collars that aren’t met for the dog, it’s best to consider safer alternatives made using modern standards. For example, the martingale collar remains a great option with its “two loops” setup.